Wandering the Future | IS TECHNOLOGY A MAN OR A WOMAN? 20 Mar IS TECHNOLOGY A MAN OR A WOMAN? Have you ever noticed how most virtual assistants sound female? When you hear Siri or Alexa, it may sound like an actual woman is talking to you instead of a voice assistant, but at the end of the day, they are just that: A voice assistant. While giving a voice technologies a human-like voice enables us to build a more personal relationship with them, it also creates the problem of gender bias in these technologies. Because why are male voices more common in authoritative roles, while female voices are often used in more service-oriented roles? Wouldn’t it be better if you didn’t have to choose between a male or a female voice? Q could be the solution to this problem. 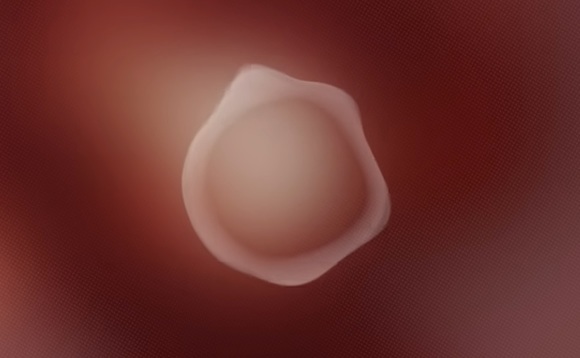 “Can we give technology a new voice? 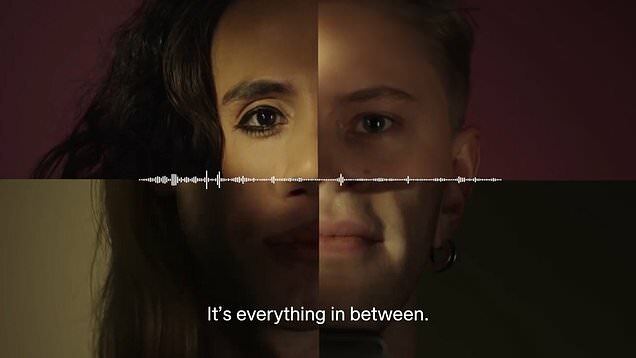 Q – a collaboration between Copenhagen Pride, Virtue, Equal AI, Koalition Interactive and Thirty Sounds Good – is the world’s first genderless voice. It wants to end gender bias in AI assistants. Between 145 and 175 Hz is a range that is defined by linguistic researchers as ‘gender neutral’. 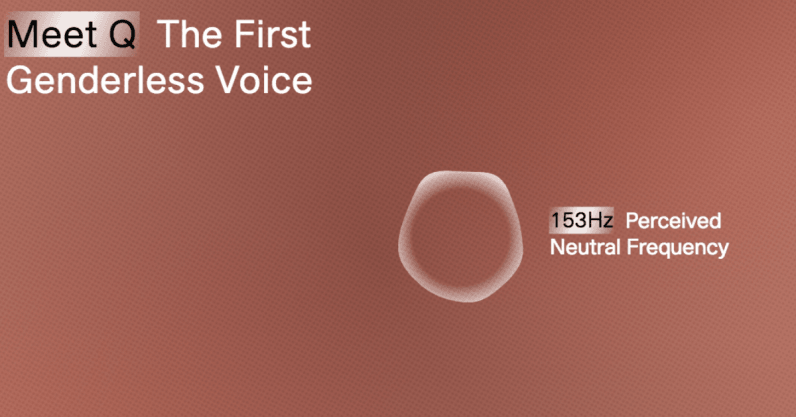 Q was developed by recording the voices of non-binary people and modulating these to this gender-neutral frequency. Q is a perfect example of Humanized Tech because it is an innovation that creates inclusion and diverse representation. AI – and technology as a whole – is currently still lacking in this department, as AI is full of gender bias. With the rise of virtual (voice) assistants and AI, the presence of a gender-neutral voice is very important. Some might think; “why is this even important”, but let’s be honest, big changes start with little steps.